There are mainly four necessities. They are food, sleep, threat and maithun. Food is very important from them. Food is necessary for production and progress. Human take energy from any other source even if he does not intake food. Life cannot predict without energy. The mental condition of body construct by different parts. There is one annmay kosh. Mind cannot become pure without purifying annmay kosh. Food constructs our cells. 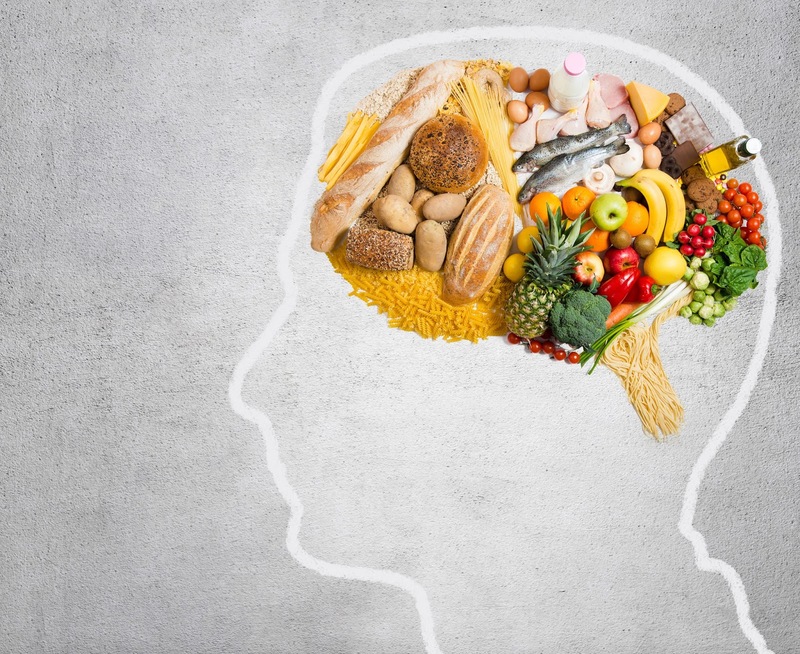 Human behavior and thoughts are depends on the food. Onion, garlic, sarso ka saag, mushroom, meat, fish, alcohol, packed food, and stale food are asatwik food. All types of grains and lentil, milk and milk products, all types of vegetable, fruits and nuts are satwik food. Eat jaggery and sweet products if you are emotional. You can intake chapatti. However, avoid stale food. Angry people should avoid onion, garlic and meat-fish food. Stressed people should include milk and milk products in their diet. However, do not eat mushroom and kand. Weak people should eat more vegetables and less grain. If you are suffering with mental problem then avoid having meat, fish, onion, garlic and masoor daal. Good Luck: Never give your pen to anyone. However, it lost then it indicates change in your life.